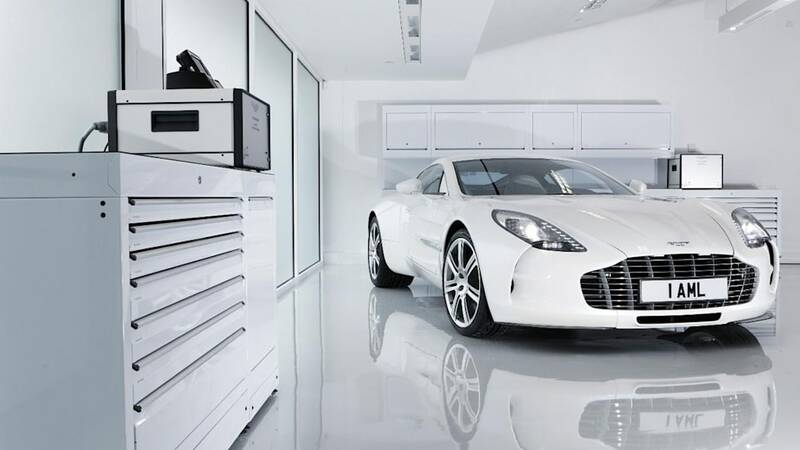 If you were waiting for those savings bonds to mature so you could get your hands on an Aston Martin One-77, we're afraid we have some unfortunate news for you: they're all gone. 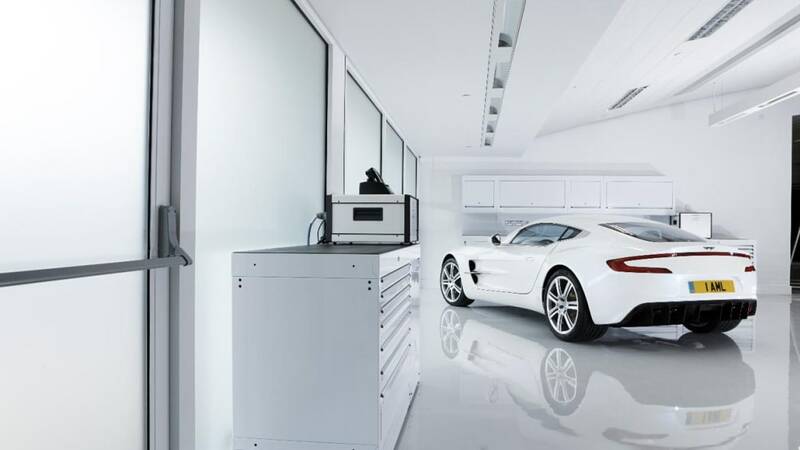 According to the reports circulating the interwebs, all 77 examples of the range-topping, seven-figure Aston Martin supercar – complete with its specially-built 7.3-liter, 750-horsepower V12 engine – have been spoken for. That's after the last example was apparently sold since reports surfaced in February indicating there was still one left. 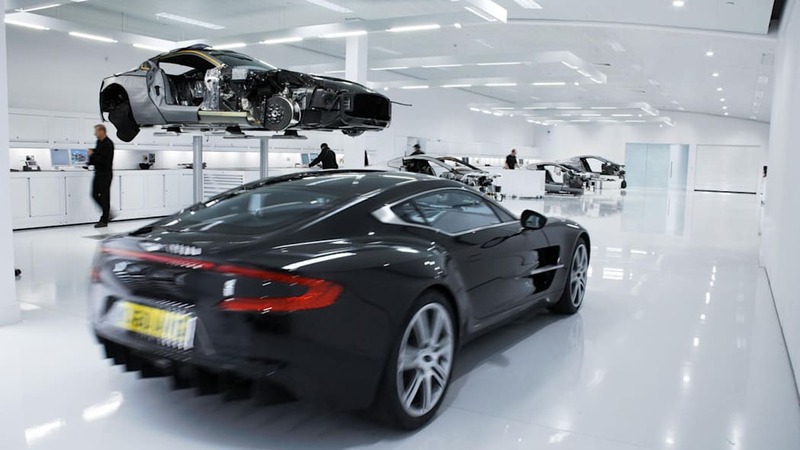 Don't worry too much, though, as Aston should still have a few examples of its new top-of-the-line model up for grabs. Production of the V12 Zagato is pegged at 150 units – barely more than twice that of the One-77 – with a sticker price of £330,000 – roughly half a million dollars, or a quarter the price of the One-77. 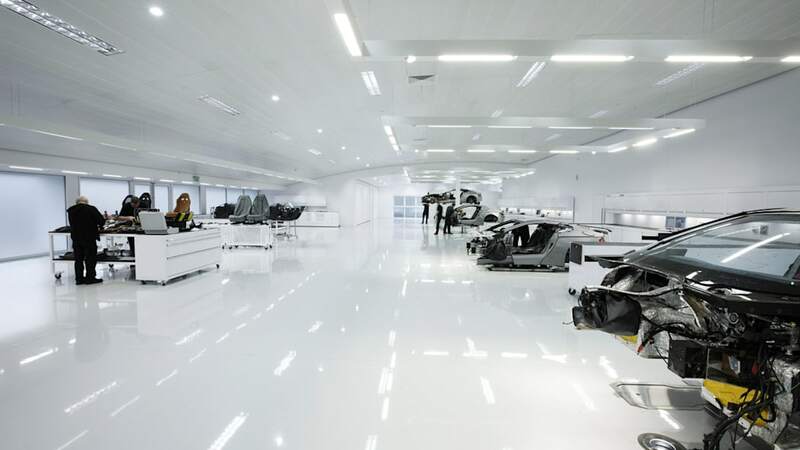 Of course if you're hell-bent on spending over a million on a new supercar, there are some gentlemen in Modena and Molsheim who'd be glad to help you out.